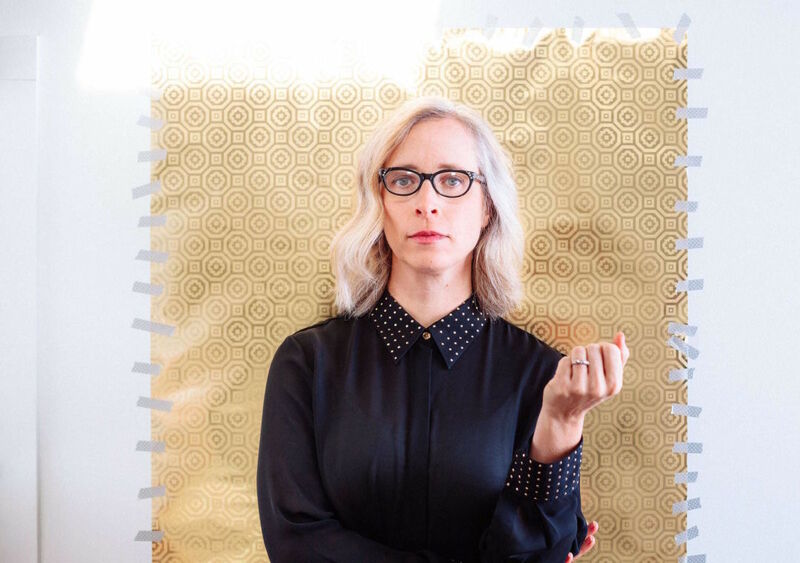 Portlander Laura Veirs celebrates her new album at Mississippi Studios on Saturday. 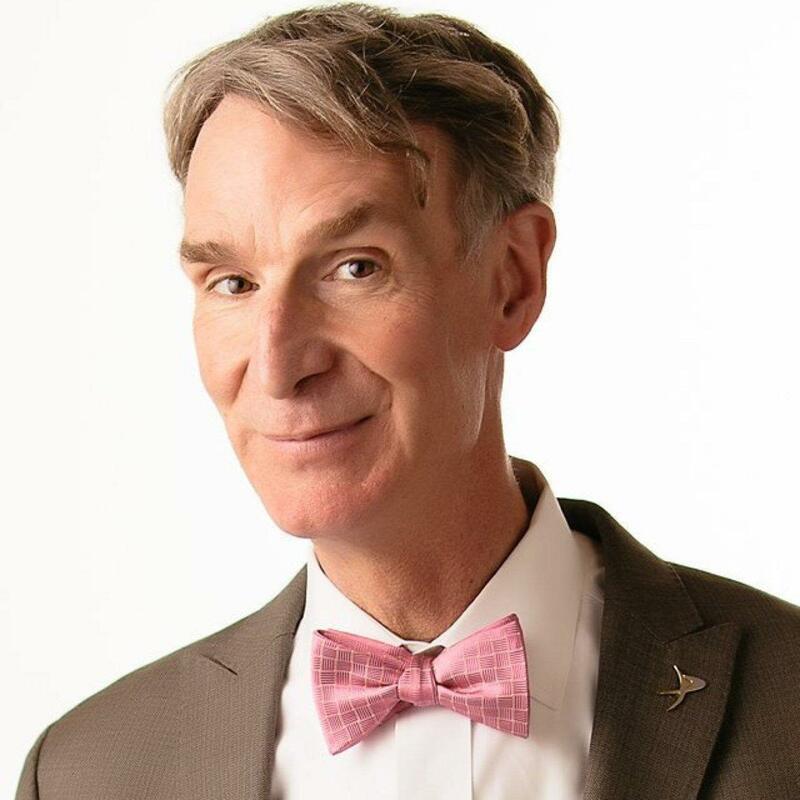 Bill Nye—the “Science Guy” who starred in much-adored TV show for kids in the ’90s—comes to Portland to talk about a serious subject: how you can save the planet. Expect an educational evening about protecting public lands, combating climate change, and even a brief lesson about the effects of the Mount St. Helens volcanic eruption to mark the explosion’s 38th anniversary. 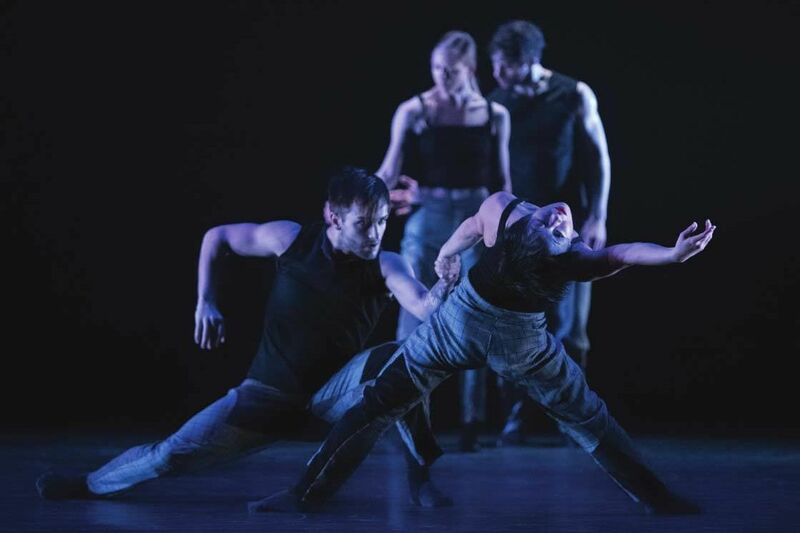 Proceeds will benefit the Mount St. Helens Institute, a nonprofit that educates the public about volcanic landscapes and environmental stewardship. This year’s impressive lineup at QDoc—the only film festival in the US devoted to LGBTQ documentaries—features flicks about the origins of the anarchist queer punk scene, two gay Syrian refugees participating in an international beauty pageant, and a group of transgender Tonga women combating religious intolerance in the South Pacific. What started as an informal collaboration of cellists performing Western classical music at the Doug Fir Lounge has blossomed into a nationally recognized performance group that aims to transcend musical genres across the board. Special guests tonight include Oregon Symphony cellist Nancy Ives, songwriter/multi-instrumentalist Maiah Wynne, and trumpeter Farnell Newton. Shortly after releasing her collaborative album with Neko Case and k.d. 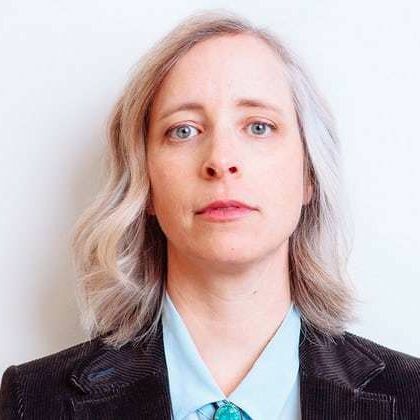 lang, folk-pop singer-songwriter Laura Veirs wrote The Lookout—a new LP featuring guest vocals by Sufjan Stevens and Jim James—in her attic studio in Portland. The album, which NPR says offers “a buffer to a chaotic world,” explores the delicate instability of life through rich imagery, such as a lightning rod or a mother with her child. The women of Seattle quartet La Luz call their style “surf noir”: beachy but raw, pairing sunny sounds with dark subject matter. 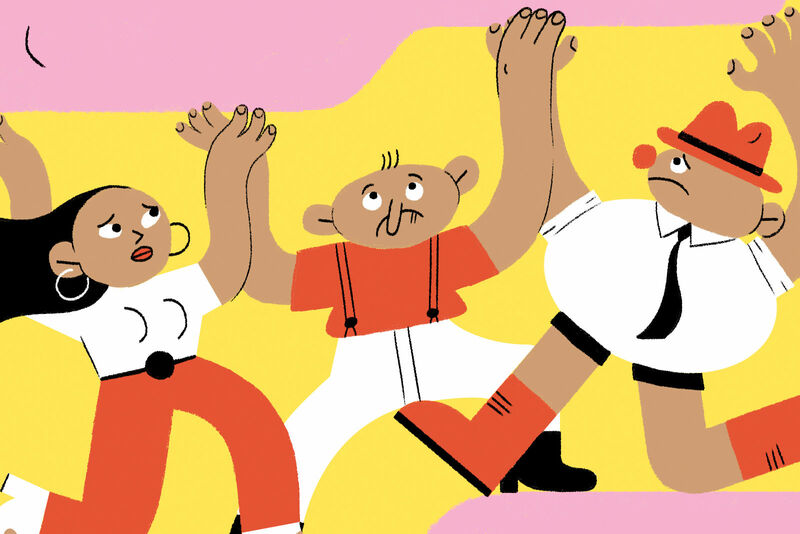 They’re joined by Savilá, a blissed-out, cumbia-inspired Portland trio (one of its members, Fabi Reyna, also founded the magazine She Shreds and is featured in our May issue). She’s appeared on American Idol, recorded with the Decemberists, sung with Ural Thomas, and toured with k.d. lang. 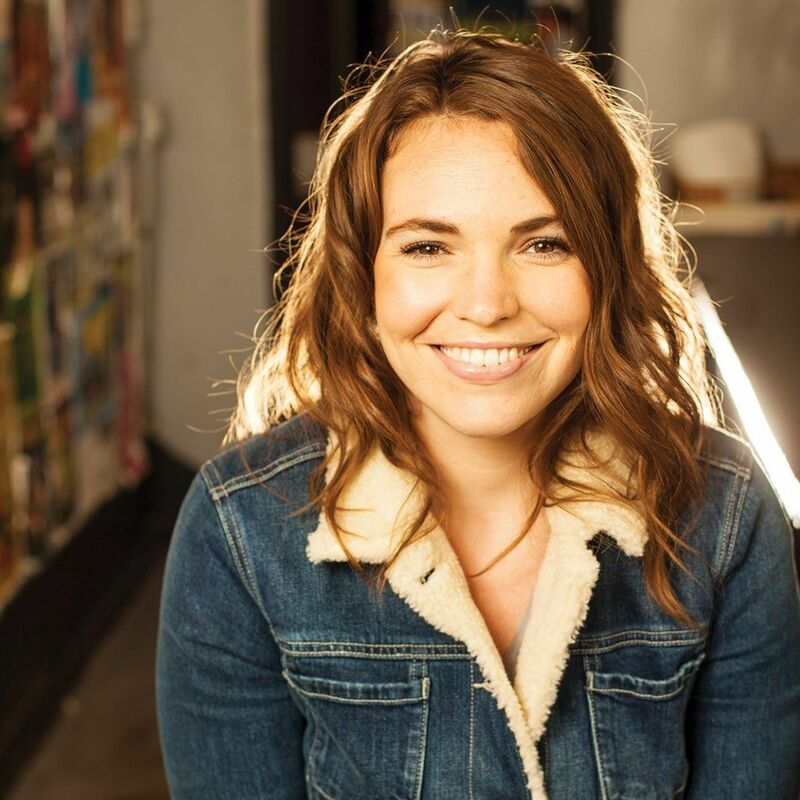 Now the 25-year-old Portlander with the textured, jazzy voice releases her debut album. Shine a Light showcases Masa’s vocal range across heartfelt R&B numbers—be here for its release show, so you can say you knew her when. 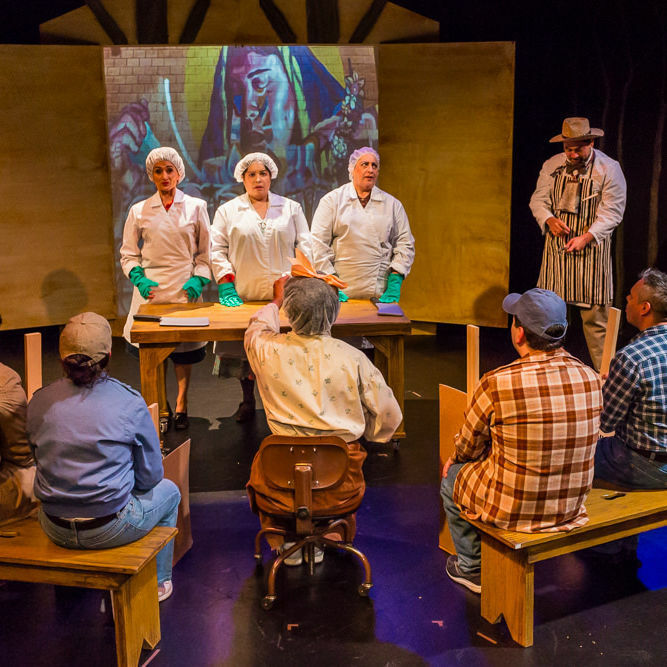 For the OUTwright Theatre Festival, which celebrates work by LBGTQ artists, Fuse Theatre Ensemble presents a site-specific rendering of John Kander and Frank Ebb’s classic musical. Set in the messy, scandalous milieu of Berlin’s Kit Kat Klub in the early 1930s, Cabaret gives a timely reminder of how fascism can creep into every corner of society. 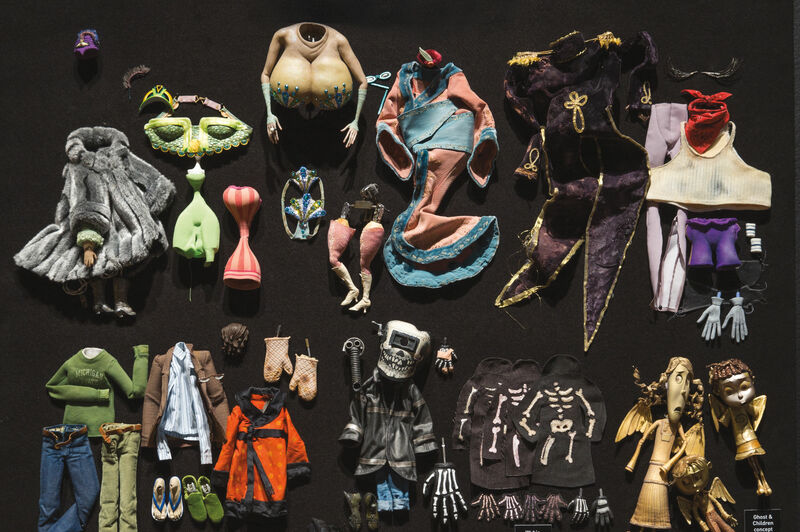 The pioneers of stop-motion animation—responsible for Coraline, ParaNorman, and Kubo and the Two Strings—get a star turn in this major Portland Art Museum exhibit. Expect puppets and props, plus behind-the-scenes photos, film clips, and a slew of screenings. 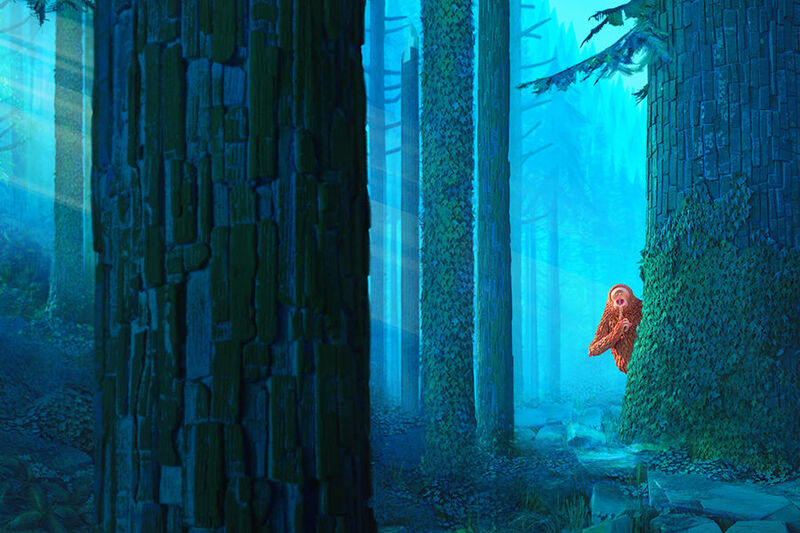 Laika just announced that its next film, slated for release next spring, is about finding Bigfoot, with Zach Galifianakis voicing the beast. And for even more on Laika, check out our story on the miniature masterpieces created by costume designer Deborah Cook. For this urban photography competition, 72 photographers—each assigned to one square block of Portland—have just 24 hours to capture a compelling, award-winning shot. If the pressure weren’t already high enough, participants will also be judged before a live audience at the closing event.